Karlie Kloss by Hedi Slimane for VOGUE Japan, June 2013. Karlie was styled by George Cortina. 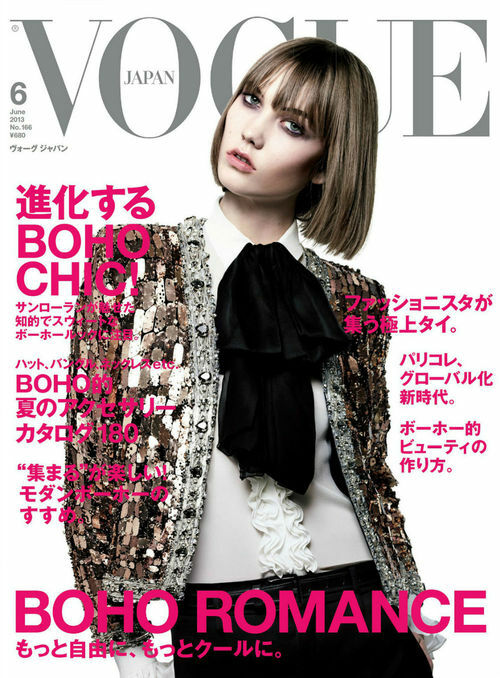 Photos: Hedi Slimane for VOGUE Japan via Karlie Kloss, Ange Ou Demon?, Dalivalli , Mo.Mo and The black parade is never Dead!